Newcastle is renowned for legendary nightlife, but it’s also dedicated to music. The music scene in The Toon is the best in the north east, with everything from sell-out arenas to small pubs. 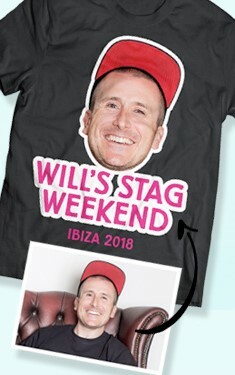 It’s all about booze and bands, and we’ve got the best live music venues for your stag weekend. The Cluny is a cheeky charmer for music and beer. Set in a former flax spinning-mill and boasting a post-industrial vibe – there’s no other word for this place than cool. Tucked away on the boho Ouseburn Valley, this hipster-style, split-level music venue comes alive at night. It hosts everything from up and coming comedians to unbelievable live bands – past performers have included Arctic Monkeys, Mumford & Sons, The Vaccines, The Wombats and Solange Knowles. 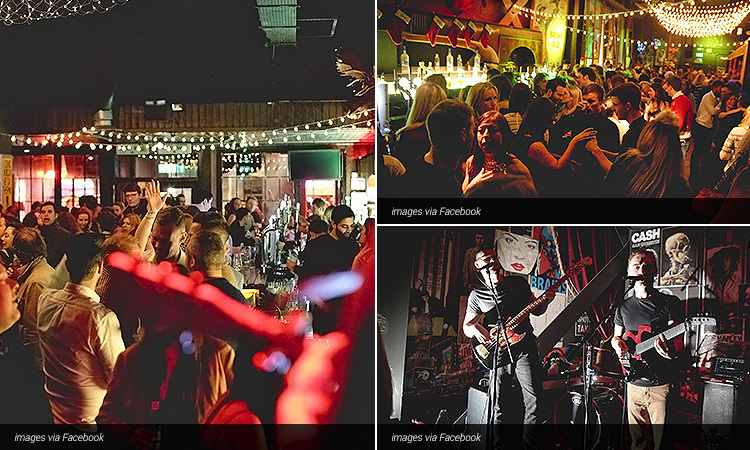 The watering hole has a string of awards under its belt, regularly featuring in the top 100 list of World’s Best Bars and was voted Best Live Music Venue by Generator North East in 2009. 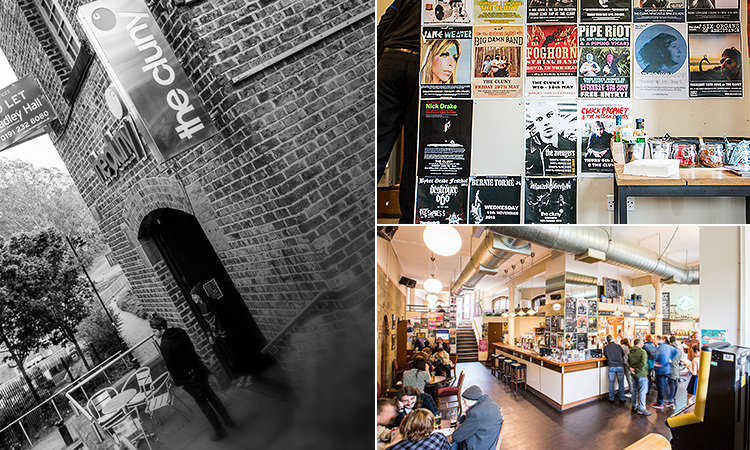 But, it’s not just music that takes centre stage – The Cluny is renowned for craft beers and burgers. The bar uses local and independent breweries and even made it into the 2004 Pub Guide. 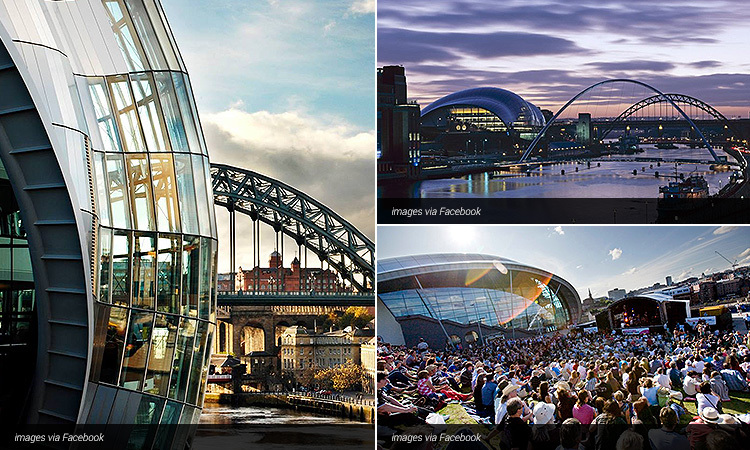 The Sage is the home of music in the north east. Known as an international home for musical discovery – the Sage is the gig venue of your dreams. A landmark on The Quayside, set right on the banks of the Tyne, this spectacular building is iconic in shape. It’s, basically, one big, glass rugby ball along the water – built this way for the acoustics. This gigantic concert hall houses two main stages - which have seen the likes of big name stars, as well as the BBC Radio 6 Music Festival - alongside four bars, a café, brasserie (how posh) and 26 music rooms for students. Any and every kind of music is played here; indie, rock, pop, classical, acoustic, country, folk, jazz, electronic and dance, and entry is free – we’ll see you there. “I’m a Hoochie Coochie man…” and you will be after this. This place is all about the music. 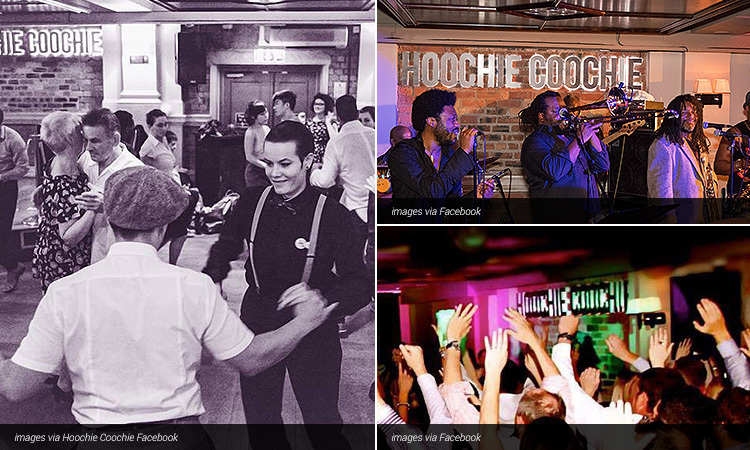 It bills itself as a luxury lounge bar and live music venue, and it’s all about soul, funk and jazz. 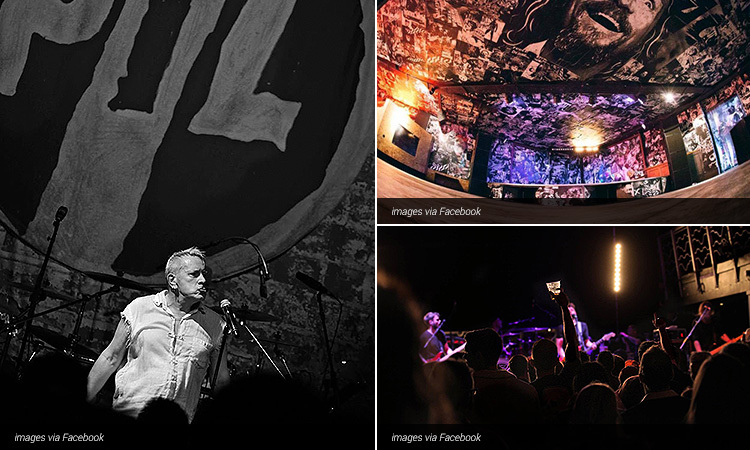 This place regularly has phenomenal live artists and, with a capacity of only 220 – it’s always packed to the rafters. Live entertainment is on almost every night and they even have DJs taking centre stage. The bar is dark, exciting and set slap-bang on Pilgrim Street – connected to Grey Street, a posh drinking district in the centre of town. The name is McNasty. Filthy McNasty. This off-beat, quirky and rowdy bar is one-of-a-kind in The Toon, and tops the list of every good Geordie’s night out. Irish bar operator, Hathor Inns, refurbished the bar and, in typical Irish-style, dedicated it to all things beer, ale and music. The bar is eclectic and the inside is all cosy couches, old-school posters, stag heads on the wall (pretty apt) and fake grass as you walk in, as well as a stage in the corner for the up and coming bands. This place is also set on the legendary Bigg Market, every bit as lively and unforgettable as the bar. 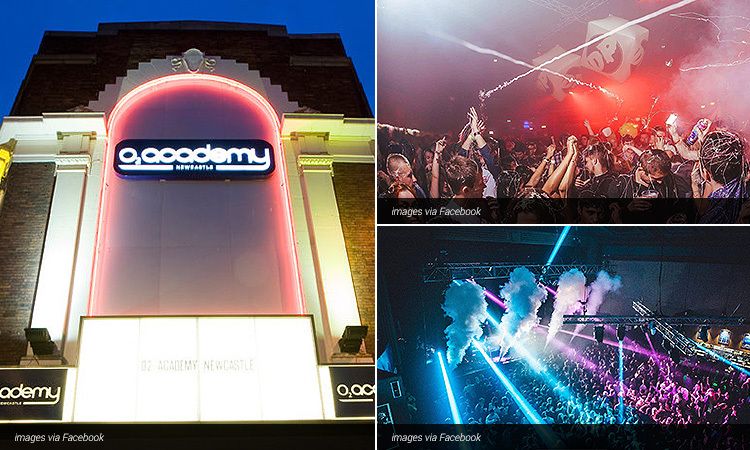 This ‘strip’ of venues is the biggest and most outrageous nightlife hub in the city. The O2 is a legend on the streets of Newcastle. Opened in 2005, this building is still fairly new on Newcastle's well-established live music scene and it has seen huge talent pass the double doors; from the Arctic Monkeys and Adele, to Sam Smith and Katy Perry. But, the history of the O2 dates all the way back to the 50s, when they hosted the likes of The Who and even The Beatles. It’s not just big names that play at the venue – although The Prodigy, James Bay and The 1975 opened the 10th anniversary of the O2 – this place is renowned for hugely popular club nights, such as Dirty Pop, Ikon Live and Alpha. Prepare to get tanked up with Think Tank? This is, actually, a music company that hosts nights at two of the biggest clubs in the city, Digital and Riverside. Digital is the city’s beating music heart, once rated the 11th Best Club in the World by DJ Mag, and has a capacity for 1,400. They’ve seen Peace, Swim Deep, Lanterns on the Lake and Steve Mason & Drenge. The live music night spread its already huge wings in 2014, right to the banks of the Tyne and the 600 capacity venue, Riverside. Courtney Love, Brian Jonestown Massacre, King Charles and The Orb have so far played at the all-new night, alongside local and upcoming bands. This is the largest music venue in the whole of the north east, and one of the most iconic landmarks in The Toon. It has been home to everything in its long past; music, sport, comedy and business, but music is its bread and butter. 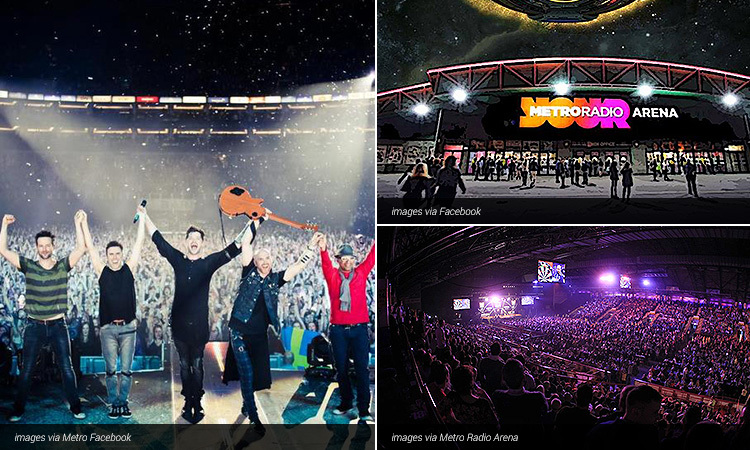 Every huge name in the industry has played here – Beyoncé, David Bowie, Oasis, Coldplay, ACDC and, since 2007, it has even been the home of Premier League Darts. This 40,000sqft space is for the big events in the region, and can hold over a massive 11,000, so you’ll be in good company on your weekend. 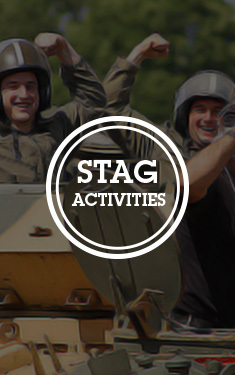 You can find out even more on Newcastle's busiest clubs with our nightlife guide, or go straight to browsing our epic Newcastle Stag Weekends page.